Single-story model home is now available. 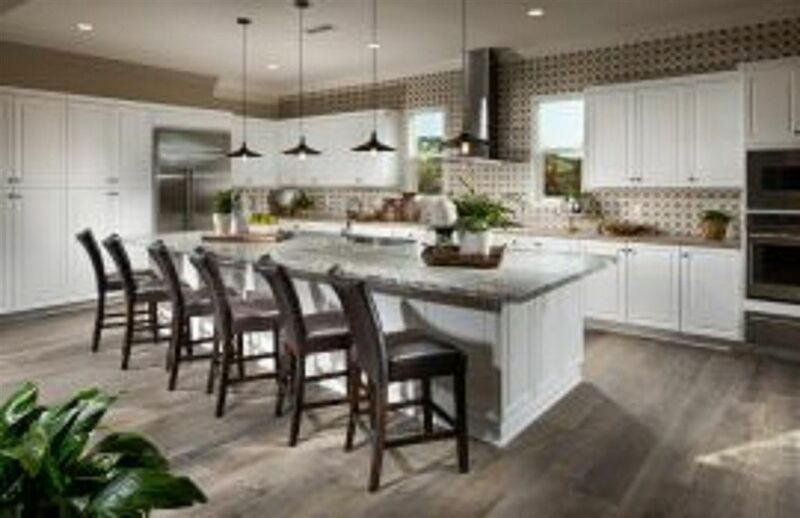 Enjoy designer high end finishes & builder selected upgrades throughout. Washer, dryer, refrigerator included. Open concept living space w/approx. 2849 sq. ft. of living space, 3 spacious bedrooms, study, 3.5 sparkling baths, & 3 car garage. This unique floorplan offers a gourmet kitchen, highly-appointed finishes, an outdoor space to bring the indoors outside, a spacious master bedroom w/walk-in closet & spa like master bath, a separate laundry space. See Supp.